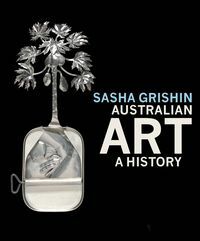 Emeritus Professor Sasha Grishin AM, FAHA established the academic discipline of Art History at the Australian National University and until December 2013 was the Sir William Dobell Professor of Art History and Head of Art History at the ANU in Canberra. 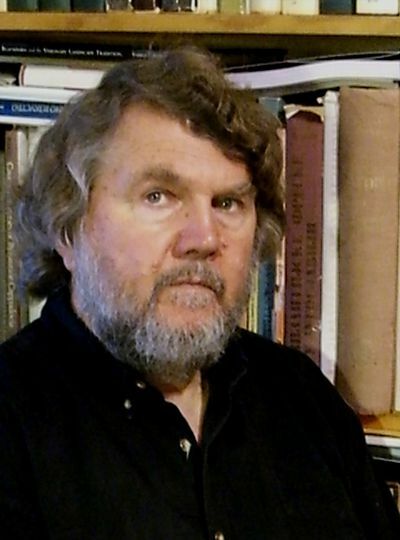 Professor Grishin studied art history at the universities of Melbourne, Moscow, London and Oxford and has served several terms as visiting scholar at Harvard University. He works internationally as an art historian, art critic and curator. 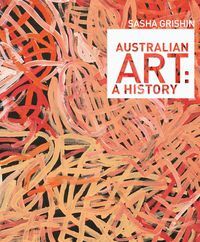 In 2004 he was elected Fellow of the Australian Academy of the Humanities, in 2005 he was awarded the Order of Australia for services to Australian art and art history and in 2008 was awarded a Citation for Outstanding Contribution to Student Learning. He has published twenty-five books and more than two thousand articles dealing with various aspects of art.